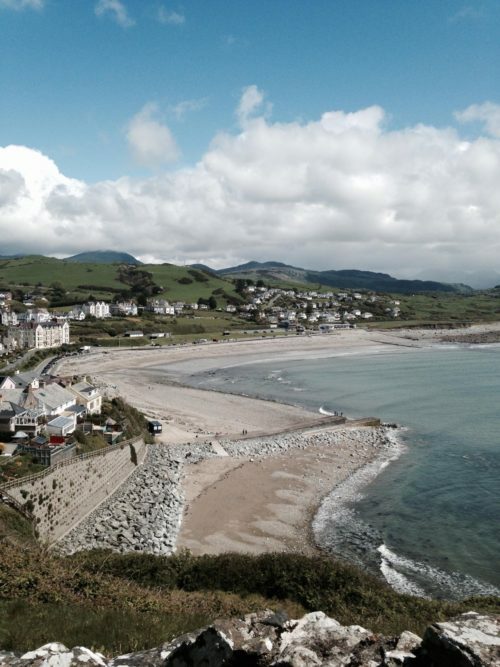 Late last year on a sunny October morning we went on a day trip along the Cambrian coast to the seaside town of Criccieth. 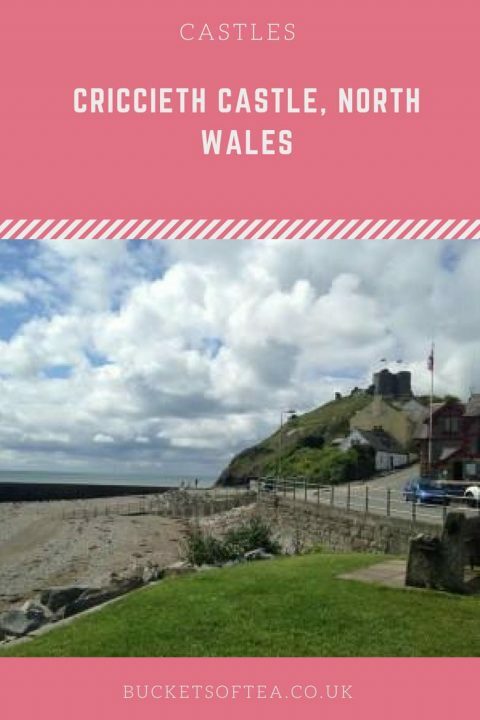 Criccieth is a beautiful seaside town with 2 lovely beaches which are separated by 13th Century Castle perched high on a rocky peninsula overlooking Tremadog Bay in North Wales. 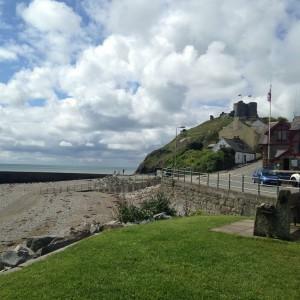 Criccieth itself is very tiny and to be honest out of season there are very few places open and I was glad that we took food with us as we really would have struggled to find anywhere to eat. As you can see from these photos were were very much alone! I’m not sure whether it was because we picked the wrong time of year but I was surprised how deserted this seaside village was and I really would have expected more visitors considering the weather was so sunny and we were certainly still in the season when walkers along the Welsh Coastal Path would have been visiting. Despite this, it was a nice relaxing day and the view from the top were spectacular. That’s looks so beautiful! I miss living close to a beach or coastal area. Lovely photos. Looks like you had a beautiful day for your visit. It certainly is a lovely castle. 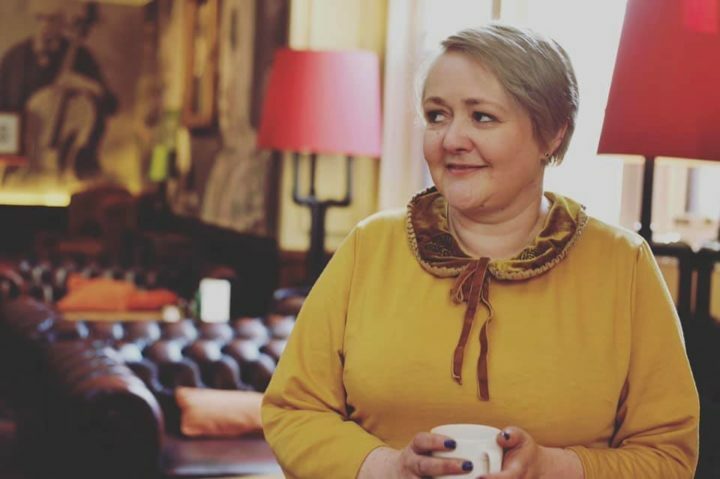 I’m embarrassed to say that Wales is somewhere I’ve never been – and I only live in London. This summer I’m hoping to change that so your post has come at a great time as I’m trying to plan where to go and this looks like a great start! This looks like such a beautiful place. Wales has some really amazing scenery! Ruth Daly recently posted…When nature catches us by surprise. 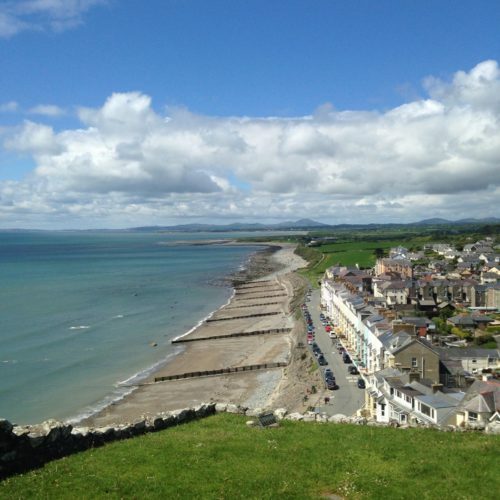 So where did YOU have your Bucket of Tea in Criccieth?